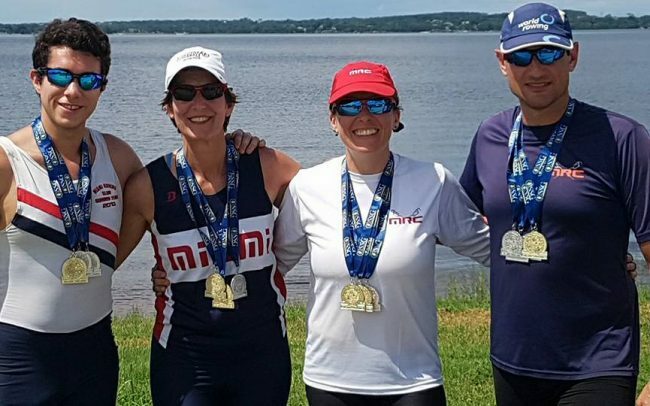 YOU’LL FIND THE MRC MASTER ROWERS OUT ON THE WATER SEVERAL MORNINGS A WEEK WORKING OUT HARD FOR UPCOMING RACES OR JUST PERFECTING THEIR ROWING TECHNIQUE. 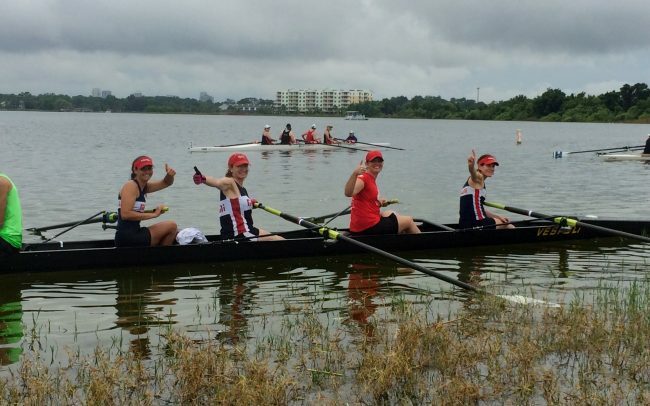 OUR ROWERS HAVE EARNED GOLD MEDALS AT THE NATIONAL AND WORLD CHAMPIONSHIP LEVEL. 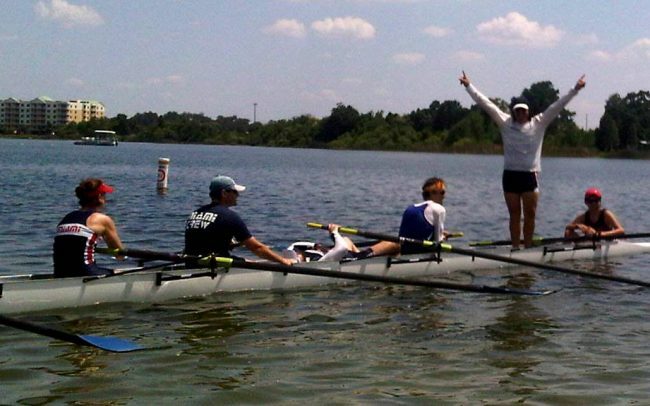 MASTER ROWERS TRAINING FOR COMPETITION SPAN THE BREADTH OF EXPERIENCE FROM FORMER OLYMPIANS TO RECENT NOVICES IN THEIR FIRST YEARS OF ROWING. 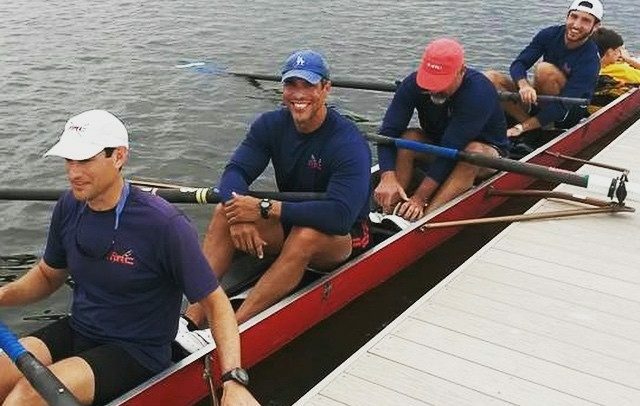 aDULT ROWERS WHO PREFER TO ROW FOR FUN AND FITNESS OFTEN ENJOY THE SOLITUDE OF ROWING BY THEMSELVES – OR CAN FIND OTHERS TO FORM A GROUP FOR A MORE RELAXED WORKOUT. 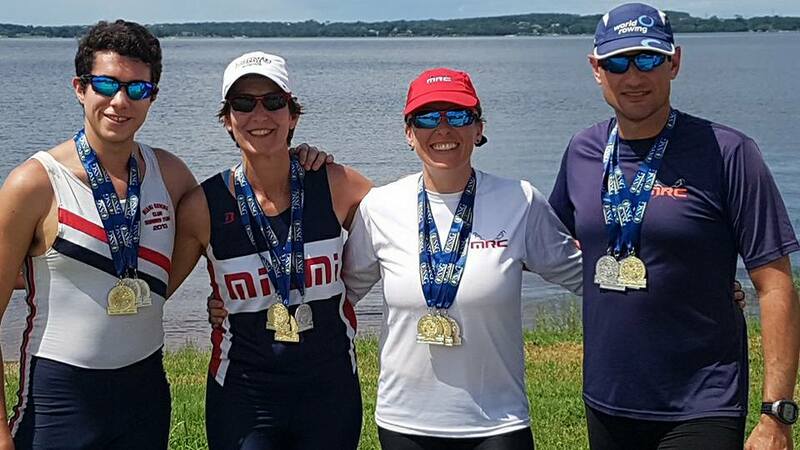 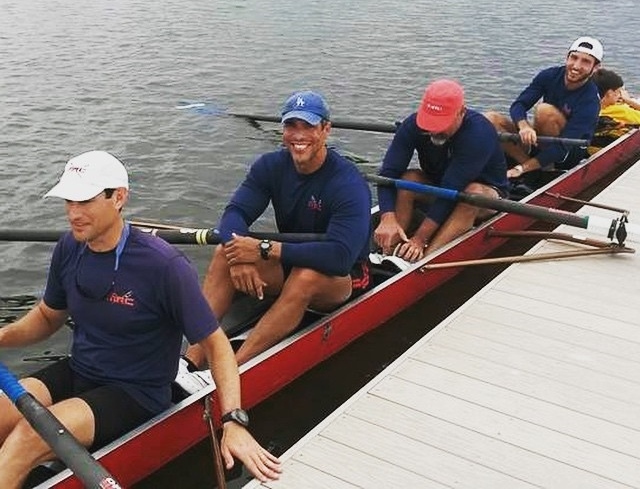 The master rowers at MRC are a fun and diverse group that love to train hard. 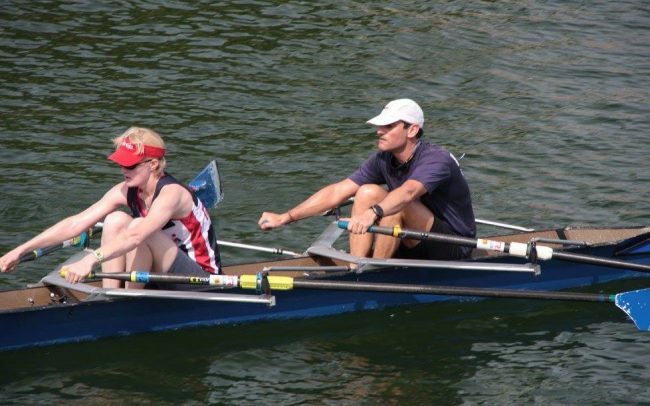 We welcome experienced, ex-collegiate and club rowers from other programs worldwide who are ready to jump right into some competitive rowing and racing. 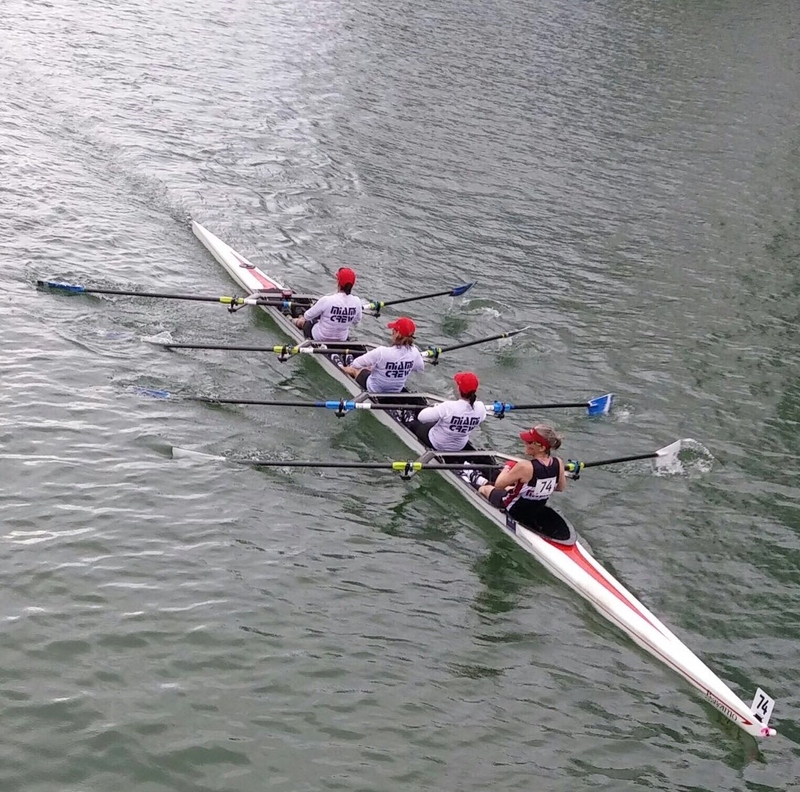 Come get on the water with us. 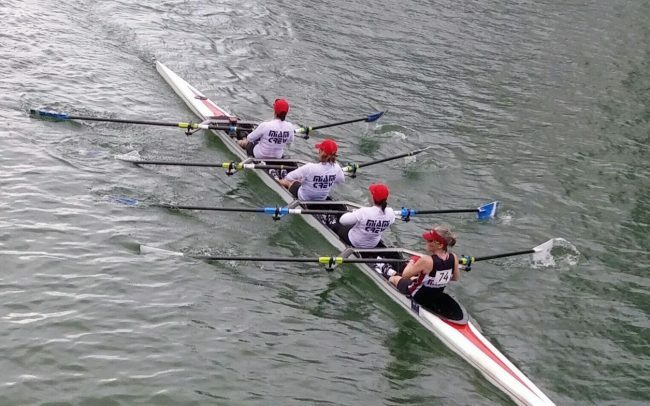 If you are relocating to the Miami area, and have been training to race, this is perfect place to get on the water with rowers at your experience level. 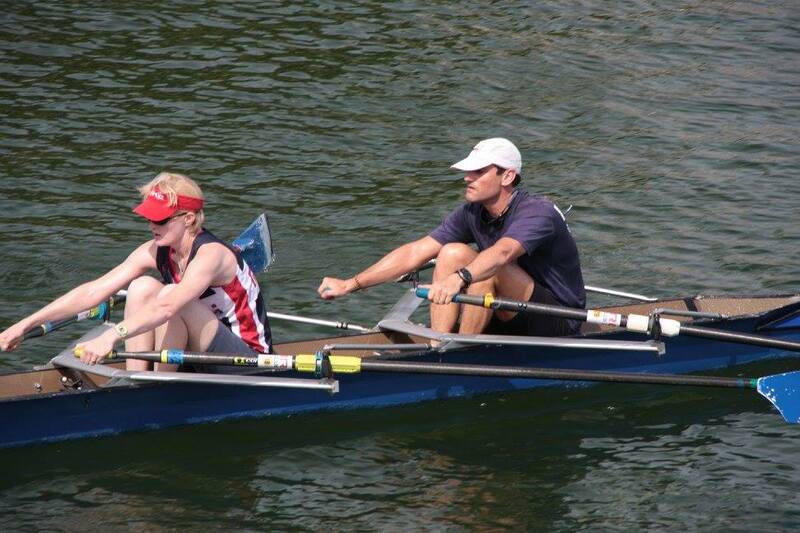 Used to row and want to get back into shape?